The Drupal connector includes the section category, but will also include categories for the page type and more. 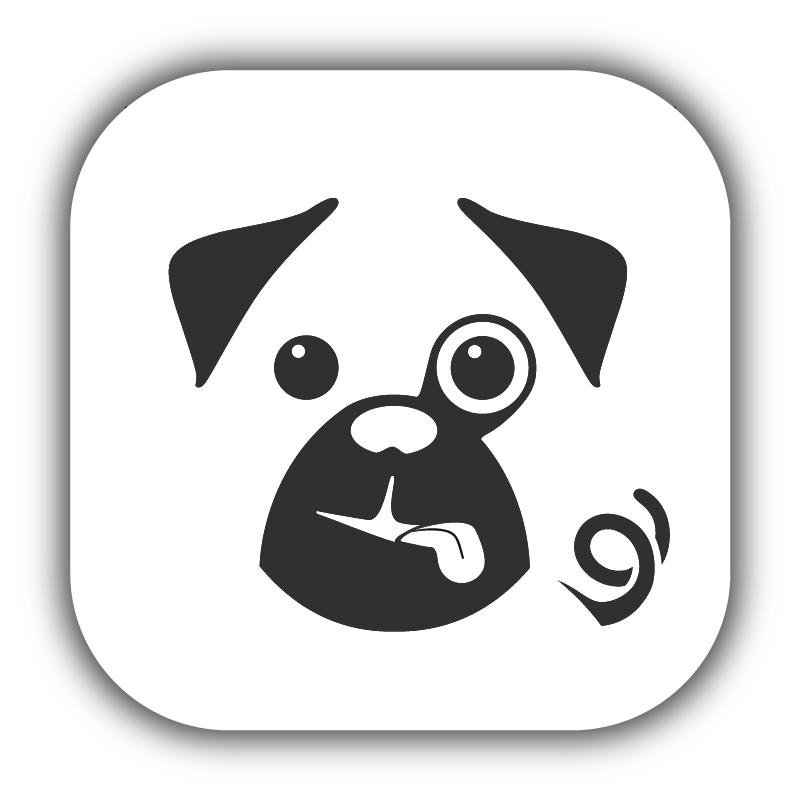 The Pugpig clients will use the first category they see in the ATOM feed. OPF Document Type- used to support unzipped EPUB files. ePub Document Type- used to support zipped EPUB files.